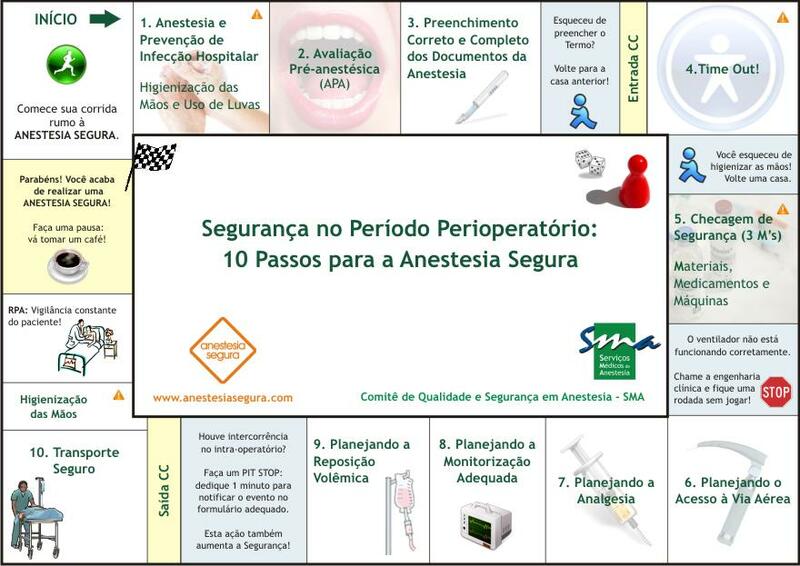 Anestesia Segura: Artigo recomendado: Is it Possible to Measure and Improve Patient Satisfaction with Anesthesia? 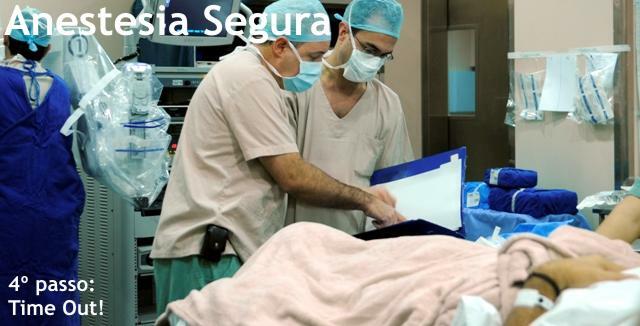 Artigo recomendado: Is it Possible to Measure and Improve Patient Satisfaction with Anesthesia? The anesthesiologist has many customers, with the patient being the most important. 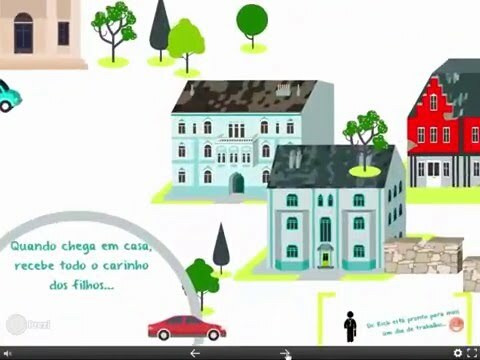 Despite that, most of the scientific literature is devoted only to assessing and managing objective outcomes, such as pain, nausea, and vomiting, whereas patient satisfaction is less often taken into account.1,2 This finding is surprising if one considers the great value given to the ‘‘customers’’ by other industries besides health care, which organize their activities around the customer. Nevertheless, the difficult task of measuring and improving patient satisfaction with anesthesia does not mean it is an impossible task.